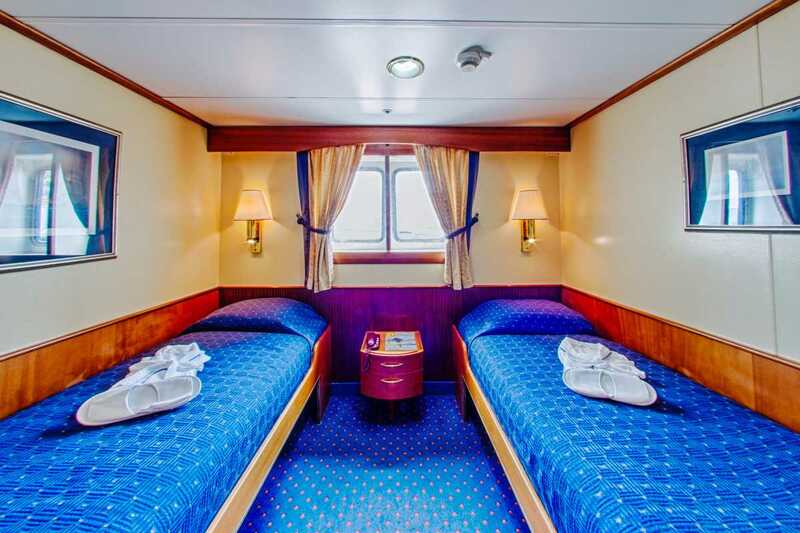 ​W​ith her ​spacious ​proportions and elegant lines​, Ocean Adventurer harks back to ​an earlier ​golden age of sea travel with acres of varnished wood and polished brass. 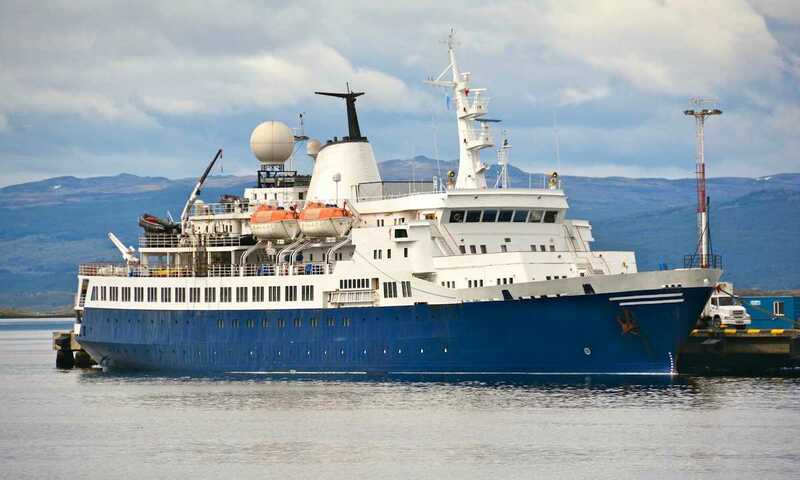 Formerly known as Sea Adventurer, following an extensive refurbishment programme ​in Spring 2017 she was re-named 'Ocean Adventurer'. As we were crossing Gerlache Strait a large pod of orcas was spotted. The captain immediately changed course and 15 minutes later we were all hanging over the side of Ocean Adventurer surrounded by them - Amazing! Just one small example of how brilliant the staff on this ship are. 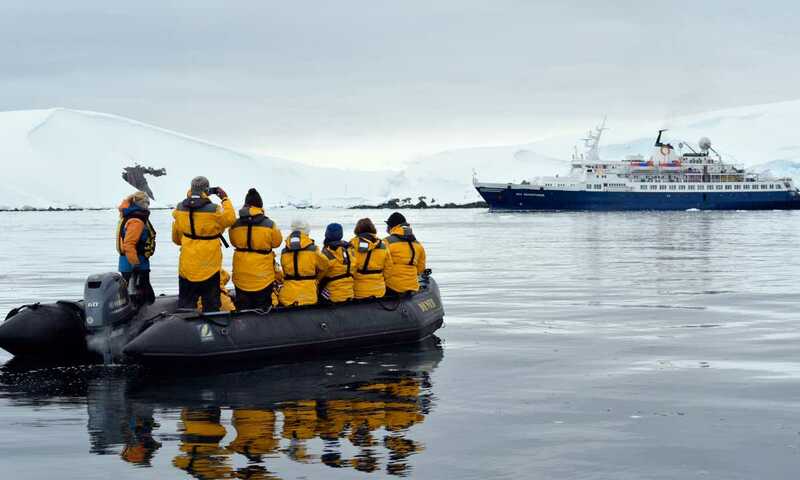 When I was on board Ocean Adventurer in Antarctica what I appreciated most were her vast outer decks - brilliant for spotting wildlife from - and choice of places where you can hang out while onboard. 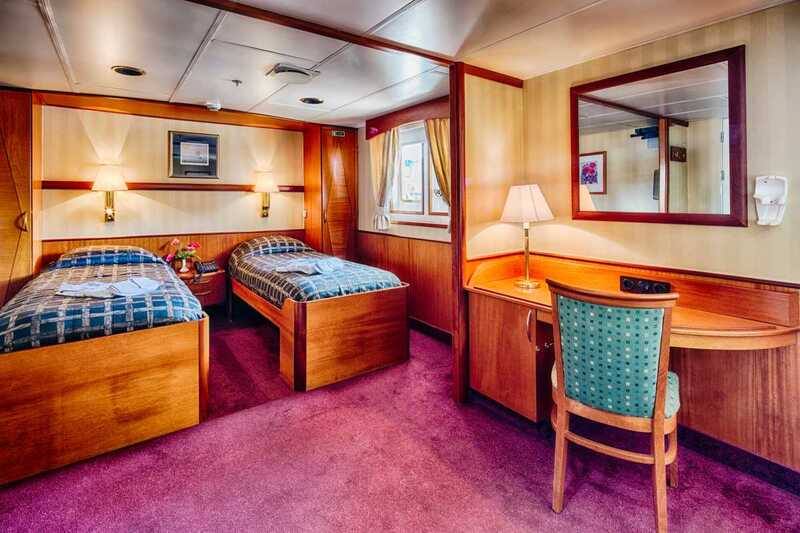 Both mean everyone on board had plenty of room, which makes a real difference at sea. 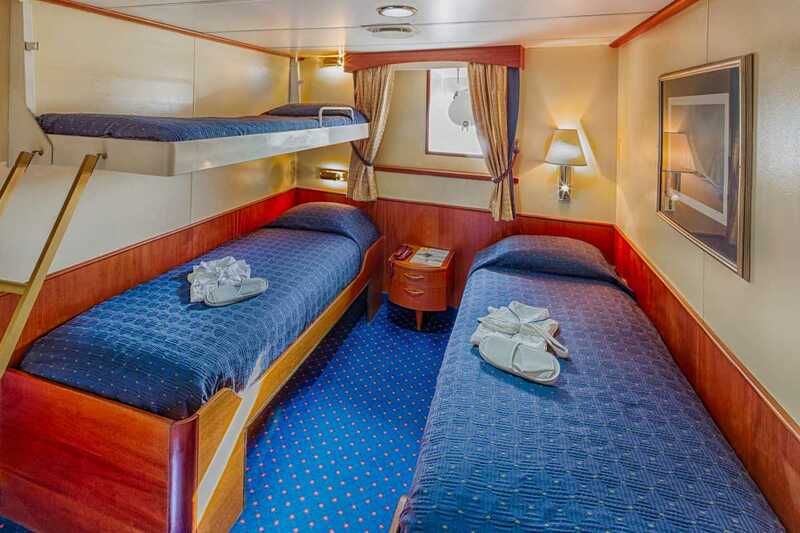 The Ocean Adventurer has 70 cabins, all outward facing, and they include en-suite bathroom facilities, as well as a TV and DVD player. 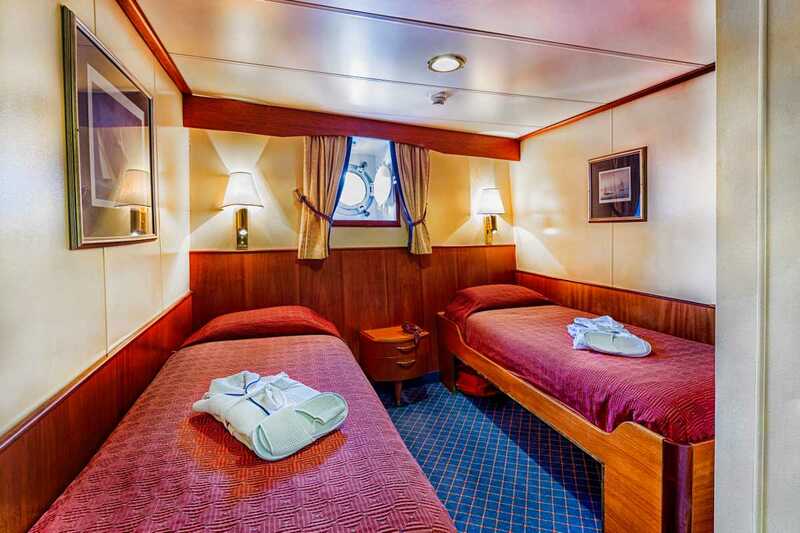 All cabins have twin beds except for the triple. 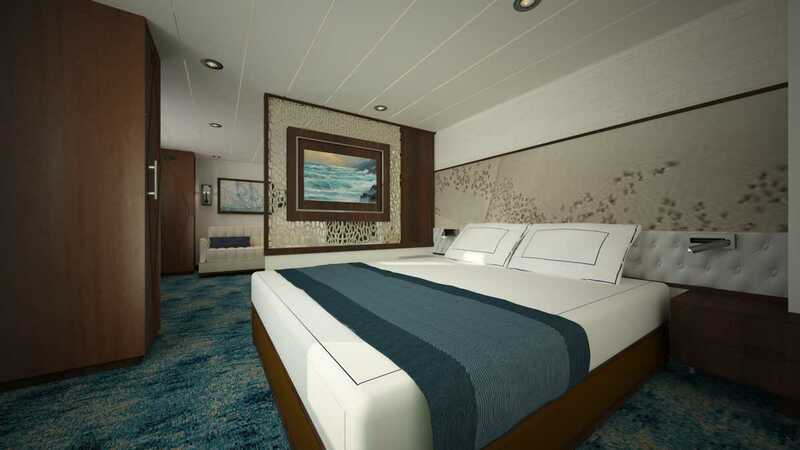 This is an all-new suite category that is part of the 2017 renovation of the vessel - the image to the left is a visualisation of what to expect. Internet & wifi: available as a pre-paid PIN card that grants access to wifi spots found in the public spaces, but the signal should reach cabins too. Generally, 100mb cards cost about $100. Satellite phone card: available as a pre-paid PIN card. Expect costs of about $0.25/minute when calling to the USA. Please note that this is only for light data traffic and that the above prices are only approximate. You can use your own device and connect it to wifi. 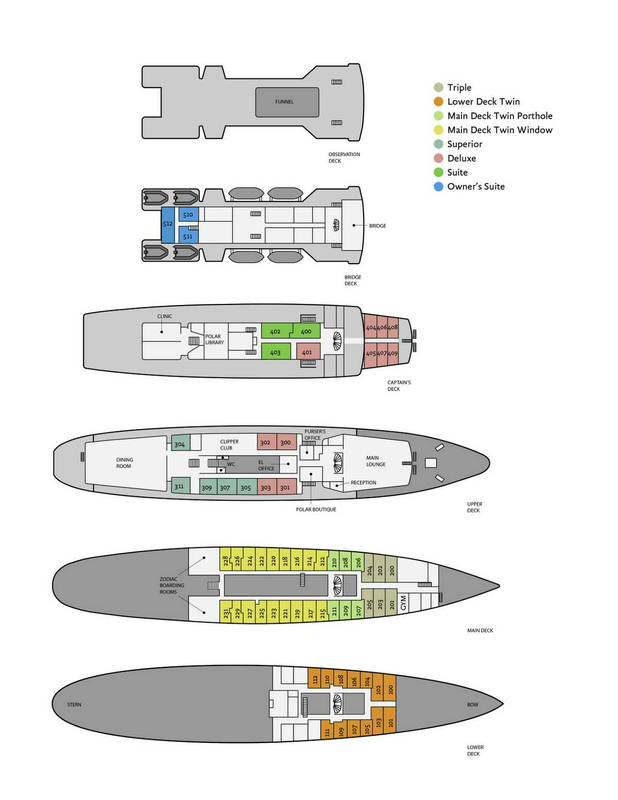 The ship is reachable via e-mail or phone. 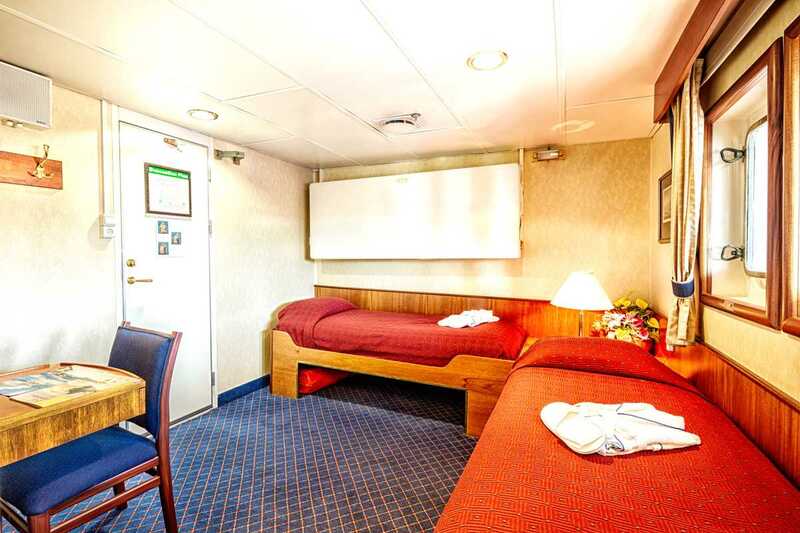 Final prices for these additional services will be posted onboard the ship.